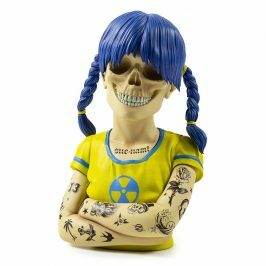 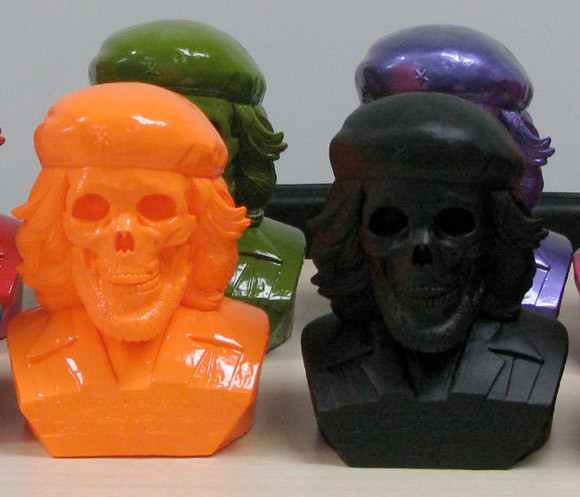 Frank Kozik is a man of simple and direct irony. 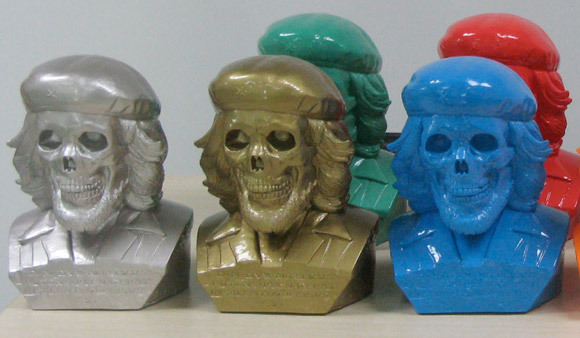 His newest bust features the Marxist revolutionary, Ché Guevara. 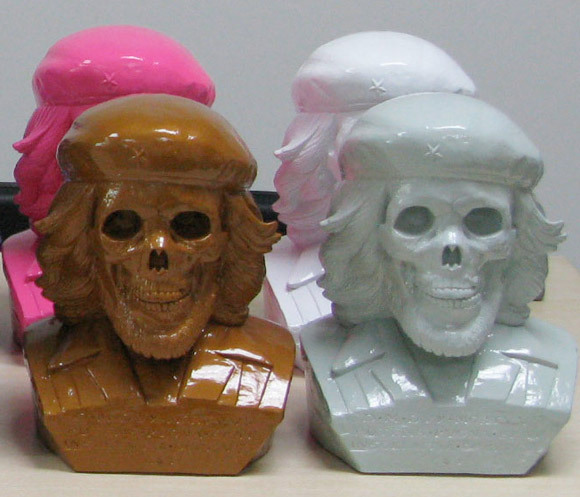 There are a bakers dozen of colorways in this new Ultra Violence production. 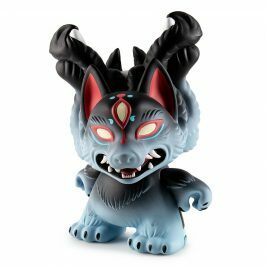 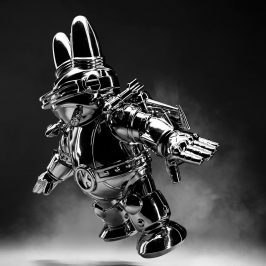 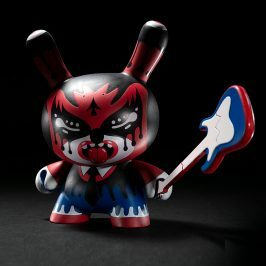 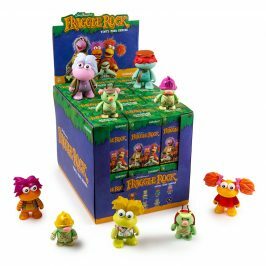 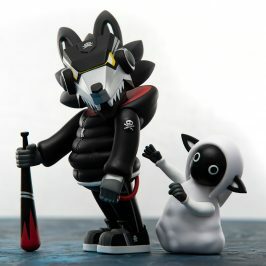 Each one limited to 50 pieces and dispersed through numerous outlets including the hot pink Kidrobot version and the orange version will hit the halls of SDCC this next week.